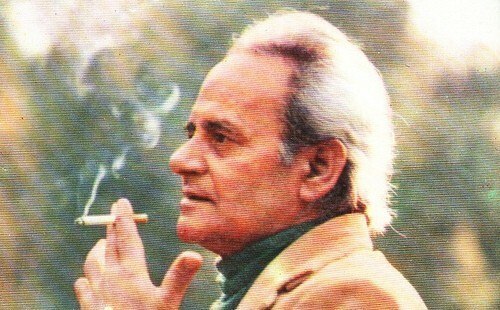 Islamabad – A. Hameed, a prolific Urdu fiction writer, who rendered great services to national language has passed away, closing a golden era of Urdu literature. A. Hameed died at the age of 83 in Lahore on Friday. He was a patient of cardiac disease and diabetes.